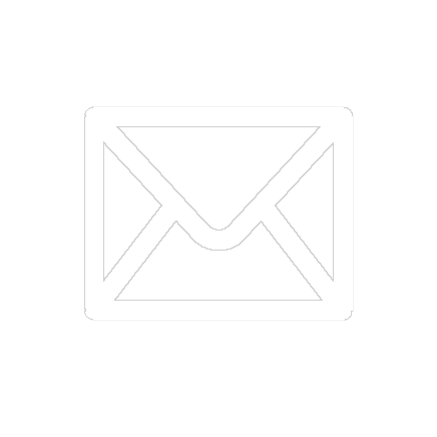 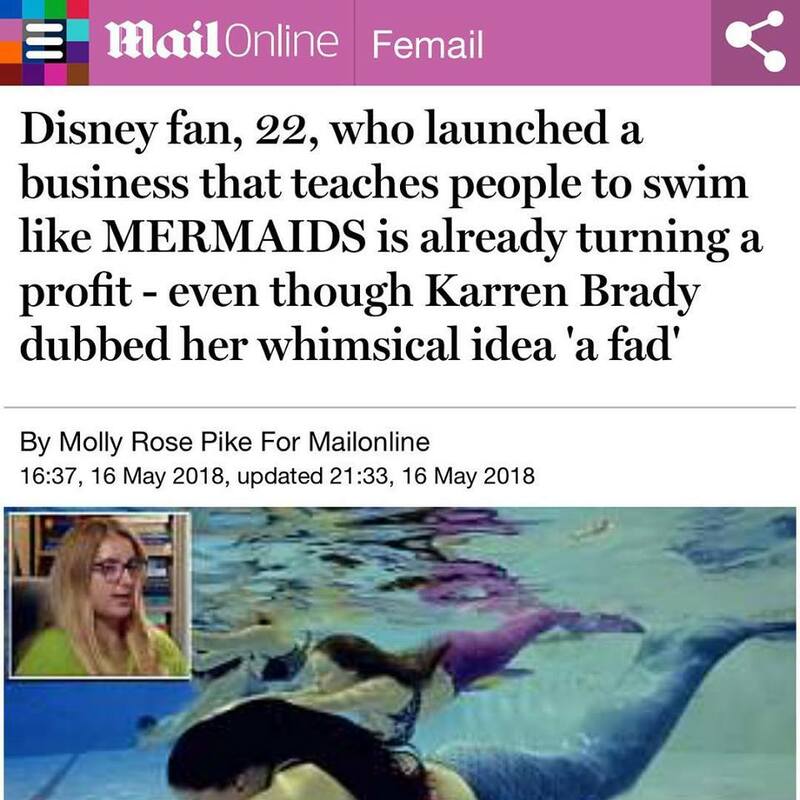 Within a year she managed to turn her business profitable and now has 42 staff. 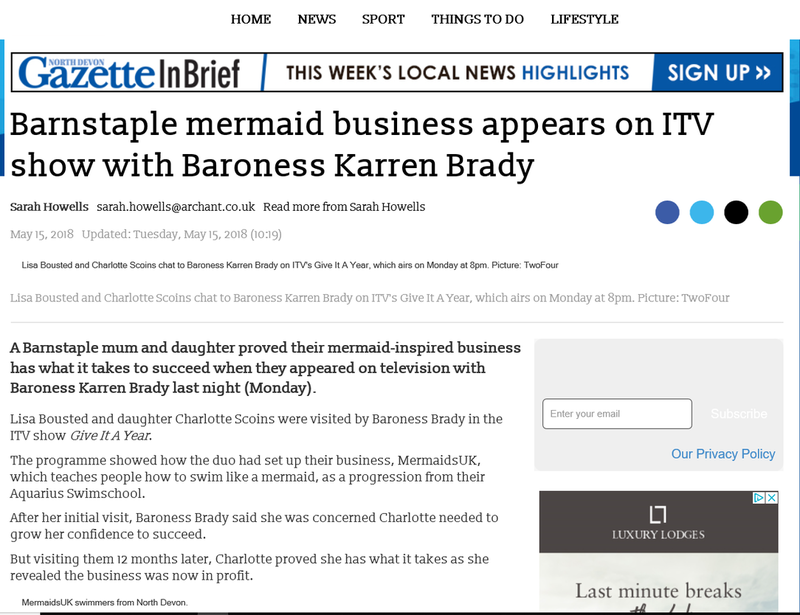 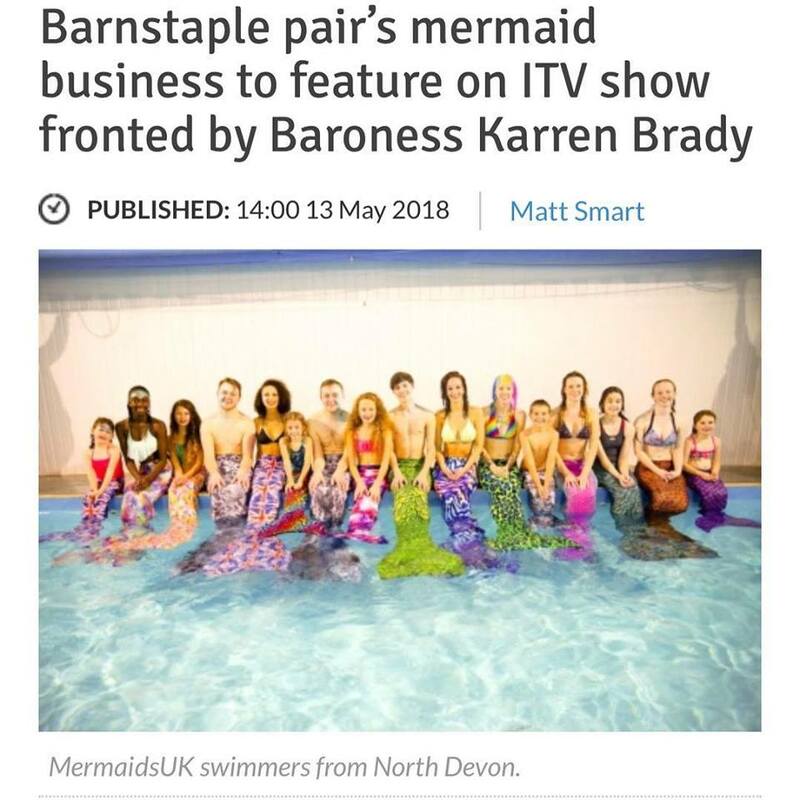 A Barnstaple mum and daughter proved their mermaid-inspired business has what it takes to succeed when they appeared on television with Baroness Karren Brady last night (Monday). 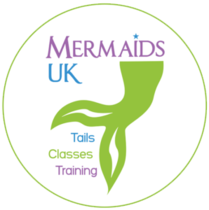 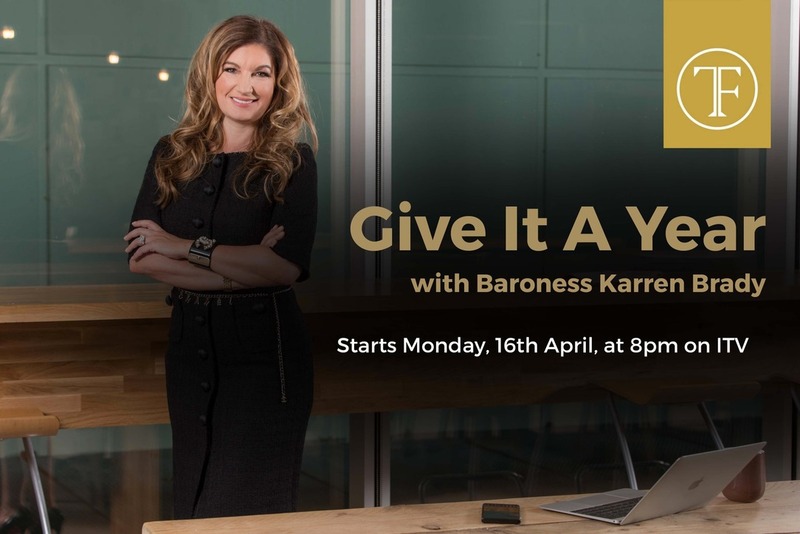 Mermaids UK to appear in ITV's Give it a Year starring Baroness Karren Brady on Monday 14th May 2018, 8pm.